Technology seems to be getting better and better. Give the iPhones many people hold in their hand reading this article in this very moment. They started out as simple flip phones that today are almost shunned. Of course as the concept of a phone has changed into something incorporating skills unlike any other, other machines are invented and innovated year after year. Specifically, those in the medical field. The top schools in the country are providing students with the newest version of the iPhone, but instead of calling people with this device, it is a learning material: one close to that of a robot. She made it clear that the competition between nursing schools and what they have to offer for students wanting to go into that field was absolutely astonishing. What is so intriguing about Gus is that is allows the students at the university to practice constantly on a fake person, rather than their professors or other students. The logic of this is genius in itself as we hear rather funny stories of kids puncturing their classmates or even just messing up entirely and doing the wrong assessments on a living being (Registered Nurse). For centuries, nurses have been overlooked, “the wonderful nurses are always the ones doing the busy work when the doctors you really see only twice a day for a few minutes”, as my grandma told me this past week after her second hip replacement (Beth Dolce). It is the schools that supply the world, specifically here in the US, with these people who dedicate their lives to helping people have transformed this opinion into a celebration. My grandmother looked back other experience and said her time in the hospital “was so lovely because my caretakers and nurses knew exactly what my body needed to have done and every step of the way informed me about everything” (Beth). These men and women have taken on the role of the assistant doctor and are creating environments for their patients that provide a safe and welcoming aspect. What stands out the most is the innovation that has evolved in the industry. The top nursing schools today – according to Nursing School Hub a worldwide internet source that gives women and men the opportunity to explore this force – are Columbia University, University of Pennsylvania, and Duke. The architecture, cutting edge technology, infrastructure, and opportunities provided by these schools have received recognition for their perfection, exemplifying how hard working the men and women attending these schools are. This is simply a recap, but as technology keeps progressing, so are the universities built here in America. 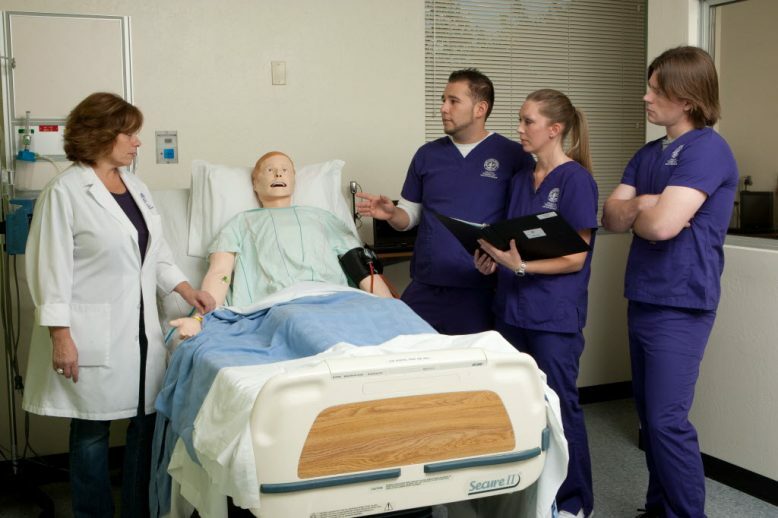 These nursing schools are becoming more and more competitive and today it is nearly impossible to be able to attend, but in my opinion, most definitely worth it for the experience a (fake) person like Gus could give you.